Plans to ban all photography on Glasgowu2019s underground train system are set to be scrapped, according to reports. Plans to outlaw all photography on Glasgow’s underground train system are set to be dropped, according to reports by the Herald Scotland and STV. Last month Amateur Photographer (AP) revealed that, under proposed new byelaws, Glasgow Subway passengers will be told they must ‘not take photographs, or make video, audio or visual recordings on any part of the subway’. The revelations sparked protest from photographers who responded to a consultation set up concerning the new byelaws. Picture Our Subway, a campaign group backed by MSPs, described the U-turn as ‘great news’. 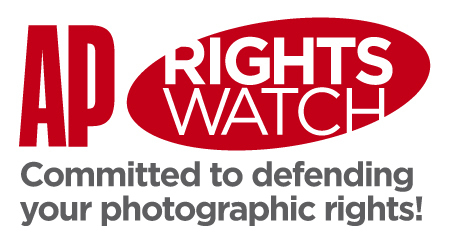 Also welcoming the apparent climbdown is Michael Pritchard, director general of the Royal Photographic Society. A spokesman for Strathclyde Partnership for Transport had yet to respond to our request for comment, but said a committee meeting is due to be held about the issue on Friday. It is reported that, as on the London Underground, flash photography will not be allowed but other forms of photography will be permitted.